This week, we interview Dr. David Healy, internationally respected psychiatrist, psychopharmacologist scientist and author. 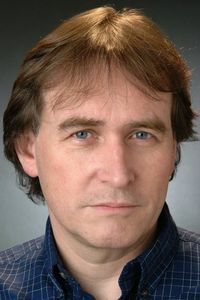 A professor of Psychiatry in Wales, David studied medicine in Dublin, and at Cambridge University. He is a former Secretary of the British Association for Psychopharmacology and has authored more than 200 peer-reviewed articles and 20 books, including The Antidepressant Era and The Creation of Psychopharmacology. David’s latest book, Pharmageddon, documents the riveting and terrifying story of how pharmaceutical companies have hijacked healthcare in America and the life-threatening results. David’s main areas of research are clinical trials in psychopharmacology, the history of psychopharmacology, and the impact of both trials and psychotropic drugs on our culture. We talk prescribing practice, medicine safety and regulation.